Obstacles approach fast in the city. 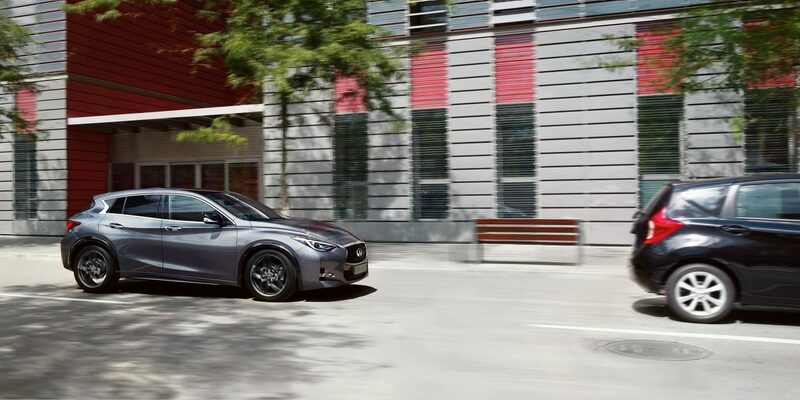 With advanced safety innovations, Q30 helps you anticipate danger — and react with poise. 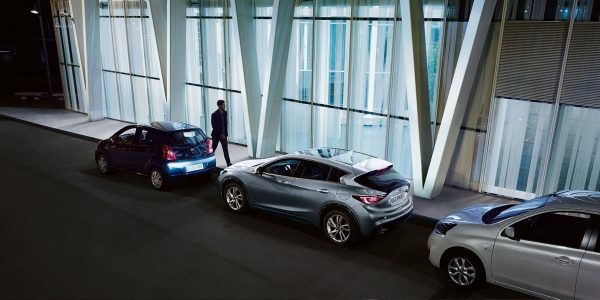 Using a combination of 12 sensors, Q30 can identify a suitable parking area. Then simply engage the gearshift, press a button to confirm, and operate the accelerator and brake pedal. 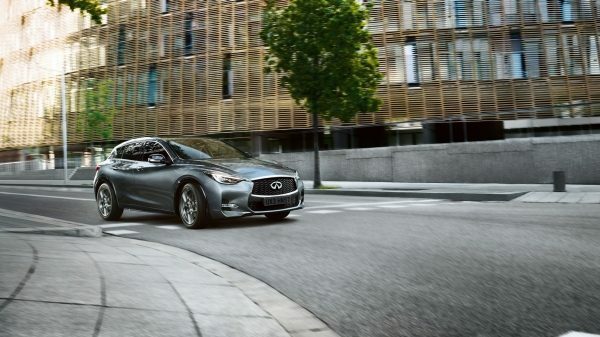 Your Q30 will steer itself — manoeuvring into position safely. 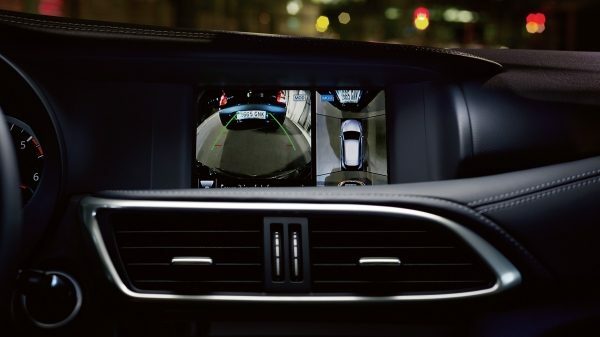 Get a closer view of what’s behind you with the rear view camera*. 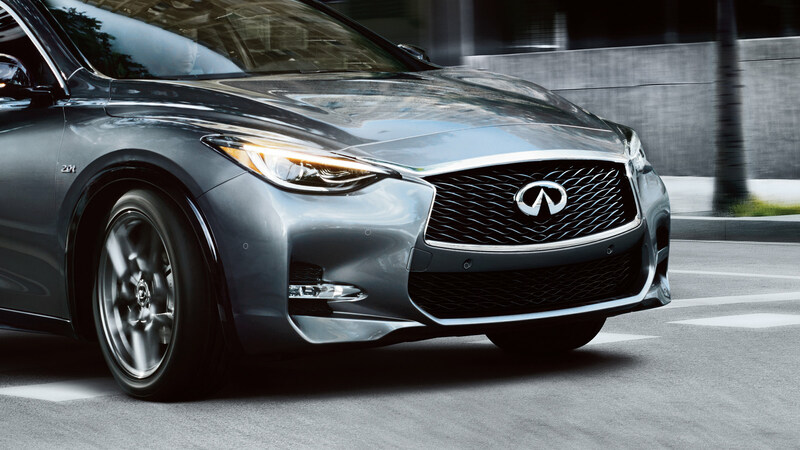 It displays on Q30’s interior monitor, so you can reverse with confidence — even when your line of sight is obscured. Embedded into the front and rear bumpers, sensors detect objects as you approach*, giving you an audible warning when you move too close — helping you sense what you can’t see. The Around View Monitor gives you a virtual bird’s eye view of Q30, so you can see more clearly as you manoeuvre in even the tightest spaces. 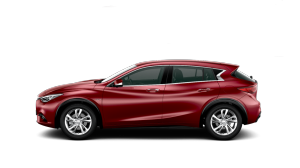 With moving object detection, you’re instantly alerted if something enters your vehicle’s surrounding area. Set your speed and safe following distance, and let Intelligent Cruise Control not only maintain but automatically adjust your speed to adapt to the traffic flow. To reduce the risk of blinding oncoming road users, Smart Beam detects approaching vehicles and temporarily dims the high beams. When oncoming traffic clears, it automatically re-activates them. 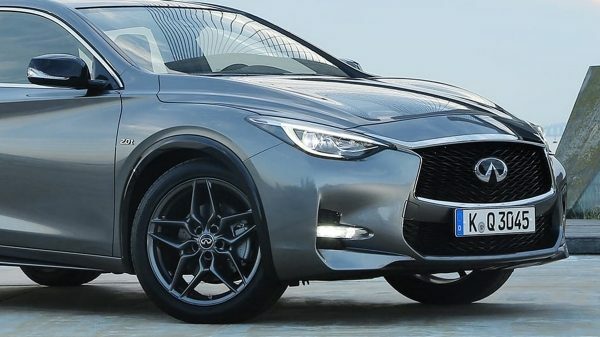 You can’t see around corners, but Q30 can. 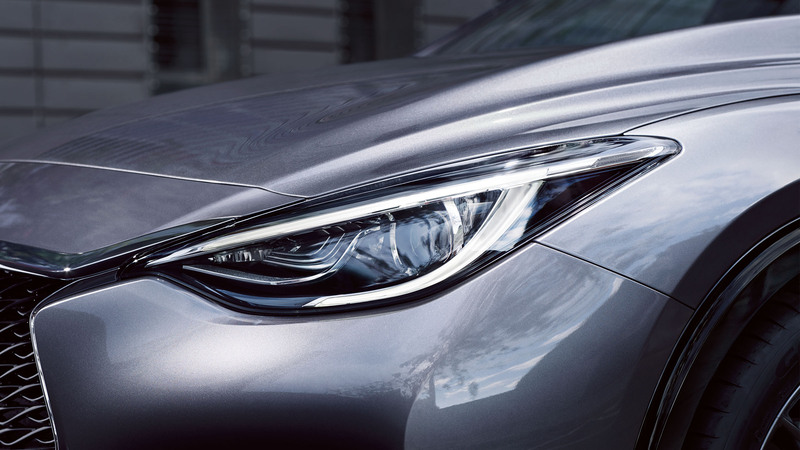 The Adaptive Front Lighting System improves visibility by turning the headlights in the direction you turn the steering wheel — extending your vision through each twist and turn. 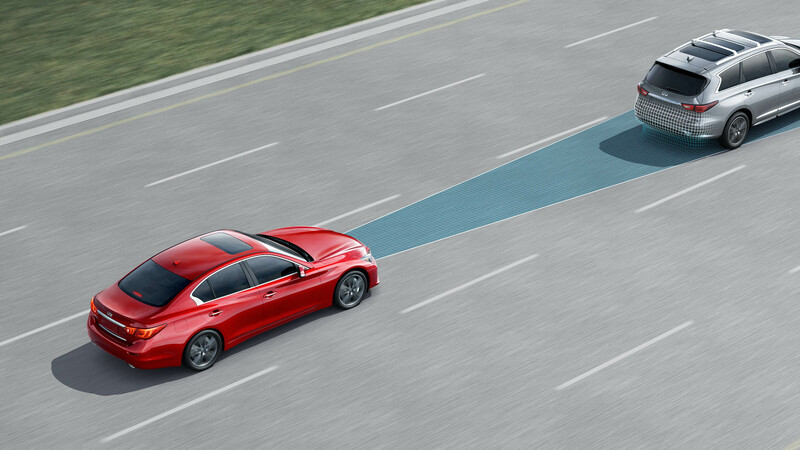 Expand your peripheral vision with sensors that detect when someone enters your blind spot. 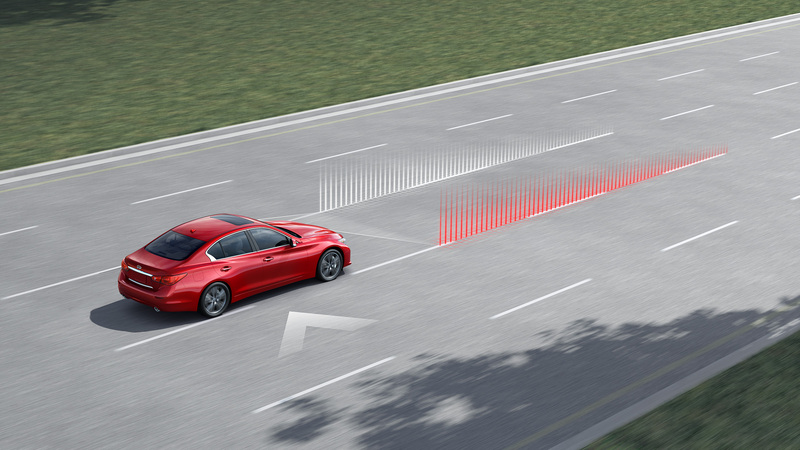 If you move to change lanes, the system will give you a visual and audible warning. 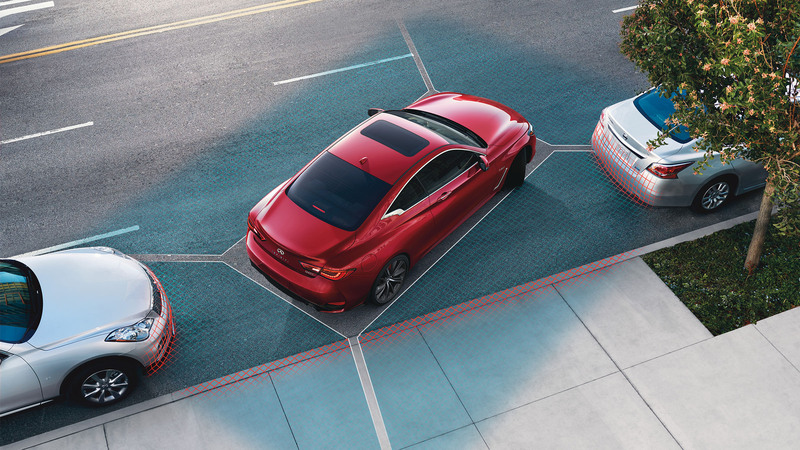 The Lane Departure Warning and Lane Departure Prevention systems [] monitor lane markings and warn you if you start to drift. 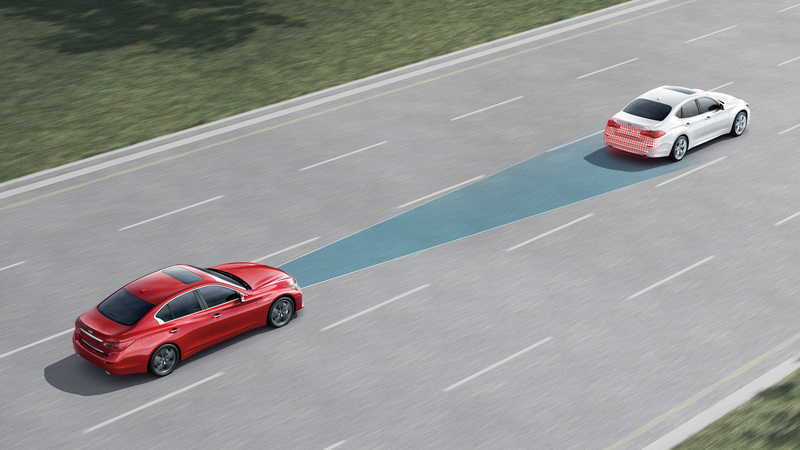 If the drift continues, the system will ease you back to the centre of your lane. 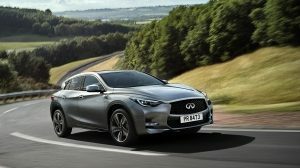 Our drive assist technologies are available on selected Q30. Traffic Sign Recognition uses a camera to watch for speed limit signs — and then displays them on the instrument panel. When you’re aware, you’re in command. 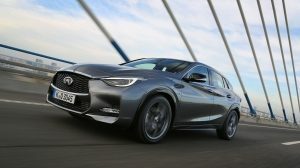 Vehicle Dynamic Control intuitively helps to correct oversteer or understeer by reducing engine speed and applying the brakes to individual wheels, helping you stay on the steered path. 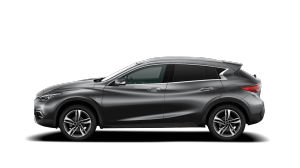 Information regarding drive assistance and safety features (available on selected models): Forward Emergency Braking is intended to warn you before a collision occurs; it cannot prevent a collision and are not a replacement for responsible driving. It may not provide warning or braking in certain conditions. Speed and other limitations apply. Blind Spot Warning is not a substitute for proper lane change procedures. The systems will not prevent contact with other vehicles or accidents. They may not detect every vehicle or object around you. 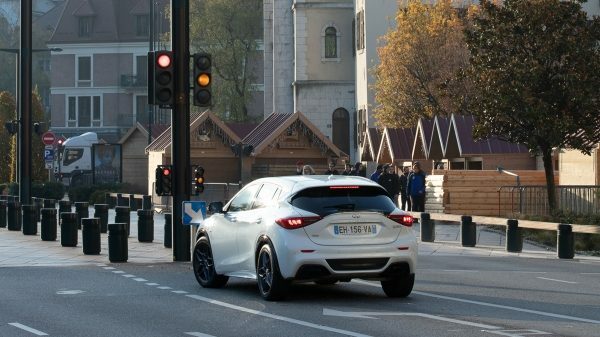 Around View Monitor with moving object detection and parking assistance cannot completely eliminate blind spots and may not detect every object. Speed and other limitations apply. 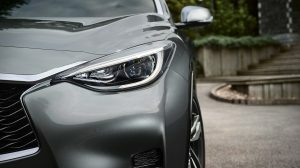 Some drive assist features (e.g. moving object detection) only operate at speeds below 5 mph. 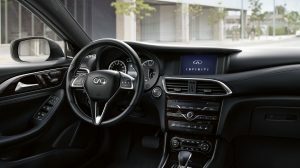 Intelligent Cruise Control is not a collision avoidance system or warning device; it helps maintain a distance to the vehicle in front under certain conditions. 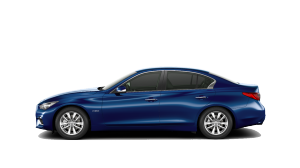 Designed to use limited braking. Failure to apply the brakes could result in an accident. 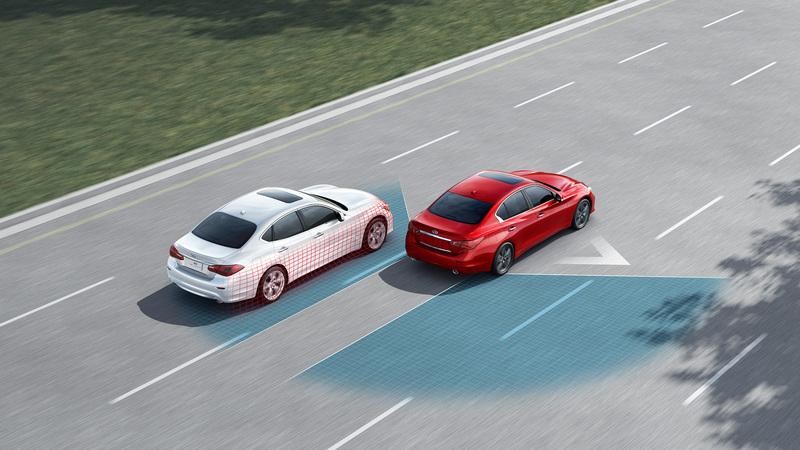 Lane Departure Warning and Lane Departure Prevention Systems operate only when the lane markings are clearly visible. These systems may not detect the lane markers in certain road, weather or driving conditions. They cannot prevent accidents or loss of control. Speed and other limitations apply. Traffic Sign Recognition, operates only as a guide and may not display all traffic signs in all conditions. The driver remains exclusively responsible for observing all traffic laws and signs on or near the road, including speed limit related signs. IMPORTANT: Never rely solely on any drive assistance and safety features. It is the driver’s responsibility to be in control of the vehicle at all times. 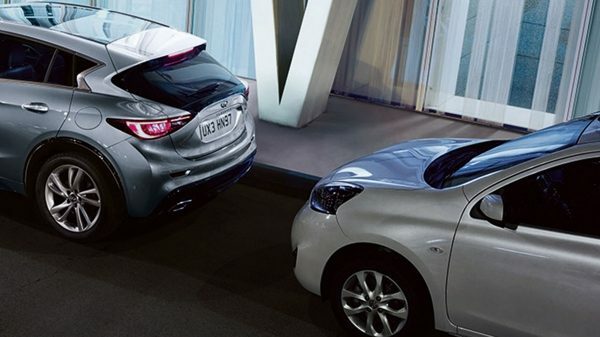 Drive assistance and safety features provide limited assistance and cannot prevent accidents or loss of control. Always check surroundings and turn to look behind you before moving vehicle or changing lanes. Various speed and other limitations apply.